Apple has officially released the next pre-release seed of its highly anticipated iOS 12 platform. iOS 12 beta follows on from the previous seed released earlier this month on July 3rd. Apple finds itself in a funny position as far as iOS 12 is concerned. The general public, along with developers, is extremely excited about the release of Apple’s new major mobile platform. There’s nothing at all wrong with this but when you consider that iOS 12 is the least feature-rich major release Apple has pushed out for a number of years, then it becomes slightly confusing. 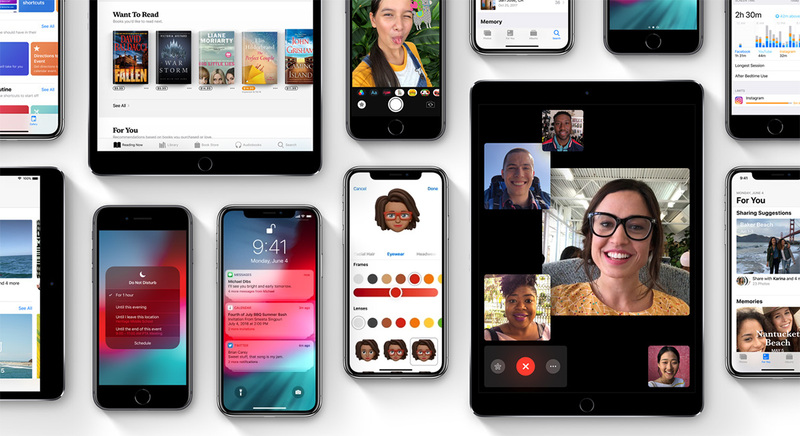 As announced during WWDC, Apple is looking to focus internal efforts on making sure that iOS 12 is as stable and reliable as it can be rather than pumping it full of new features and functionality. As far as this latest beta is concerned, Apple’s engineers will have been actively working on trying to improve the platform and ensure that as many as the reported bugs as possible have been resolved and checked off the internal list. It’s unlikely that this release contains any actual new features or anything that hasn’t been in previous releases but there is always an opportunity that something may slip into the build and will be found at a later date. But, for now, we can assume that this is purely an improvement build looking to further streamline iOS 12 and take it that one step closer to an official release. If you are a developer and have been testing out iOS 12 for the last 5 weeks, then you can grab the latest pre-release seed right now as an over-the-air updated on the device itself. Simply head to Settings > General > Software Update to force iOS 12 beta 4 to come down to the device, or get IPSW links for iTunes restore directly from developer.apple.com. As always, try and make sure that this isn’t installed on your main device as this is still a pre-release seed and will have issues that could break certain relied upon functionality. 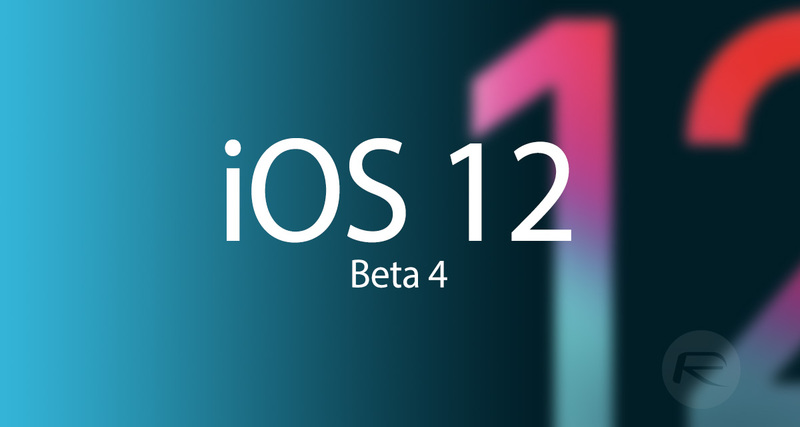 If you are a public tester, then please exercise some patience as it’s likely that you will get your hands on the next public beta release (dubbed iOS 12 Public Beta 3) within the next 24-hours. Yeah, it’s not out yet. They assume it’s coming at 10am PST every 2 weeks but it’s still not here. Lmao. Trying to be the first one to make a story on it.